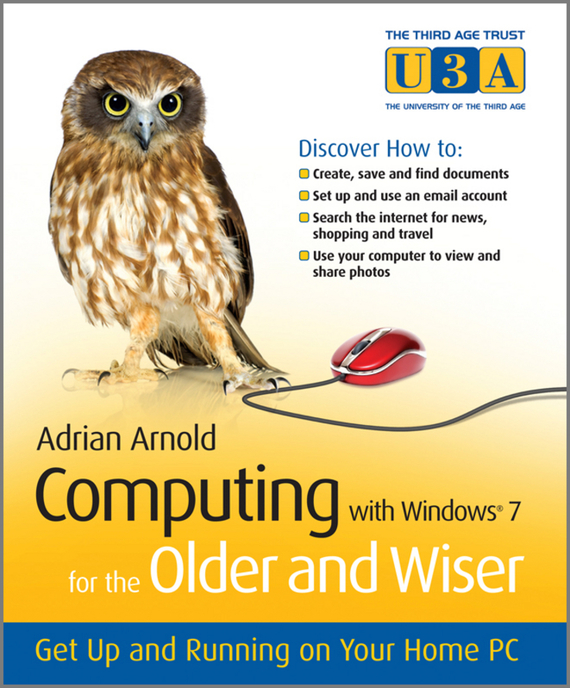 ﻿ Computing with Windows 7 for the Older and Wiser. Get Up and Running on Your Home PC, Adrian Arnold. Скачать или читать онлайн.